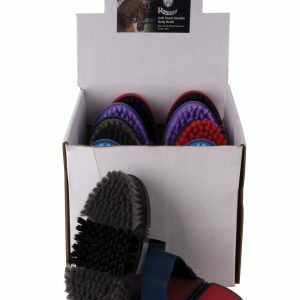 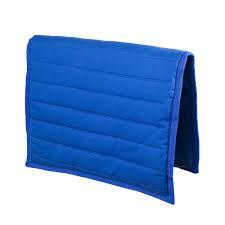 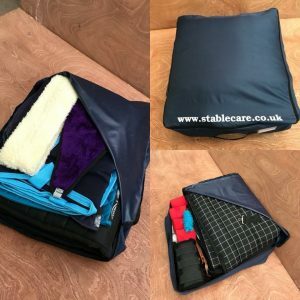 These handy storgae bags are ideal around the yard to store your clean bandages and rugs. 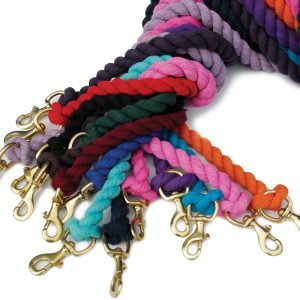 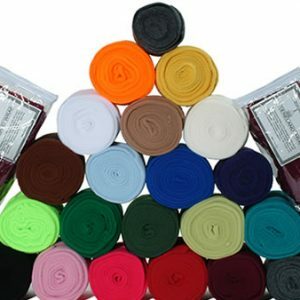 They are made from a lightweight durable material with a drawstring fasten. 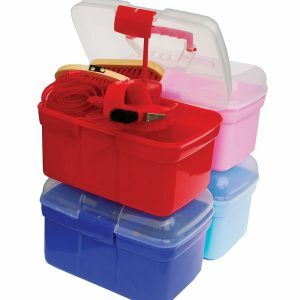 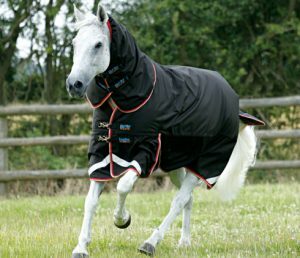 Perfect for keeping all your horses gear together. 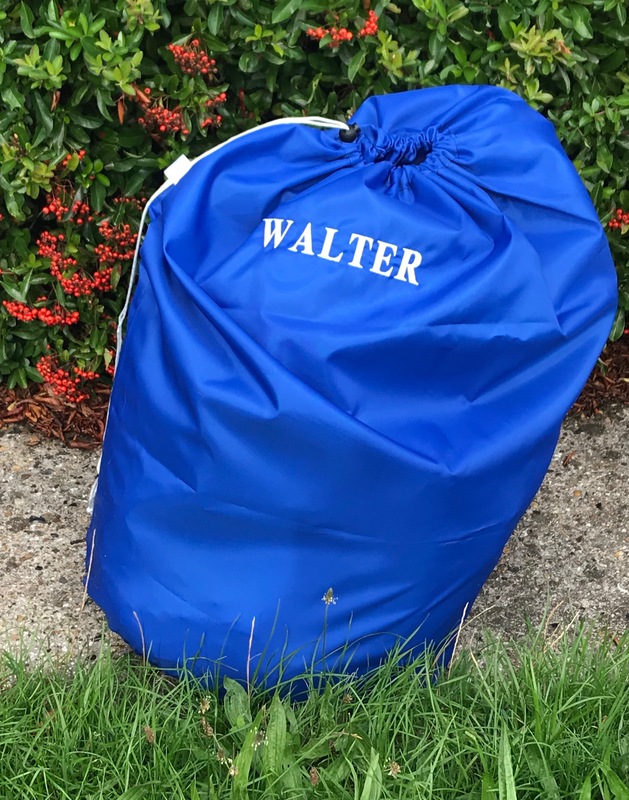 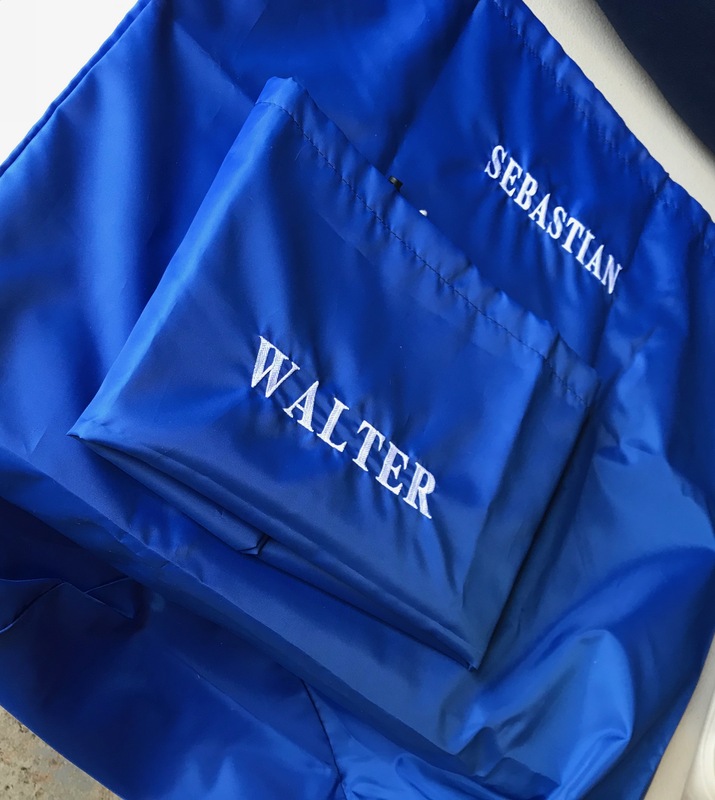 These storage bags also are awesome for storing and carrying loose hay! 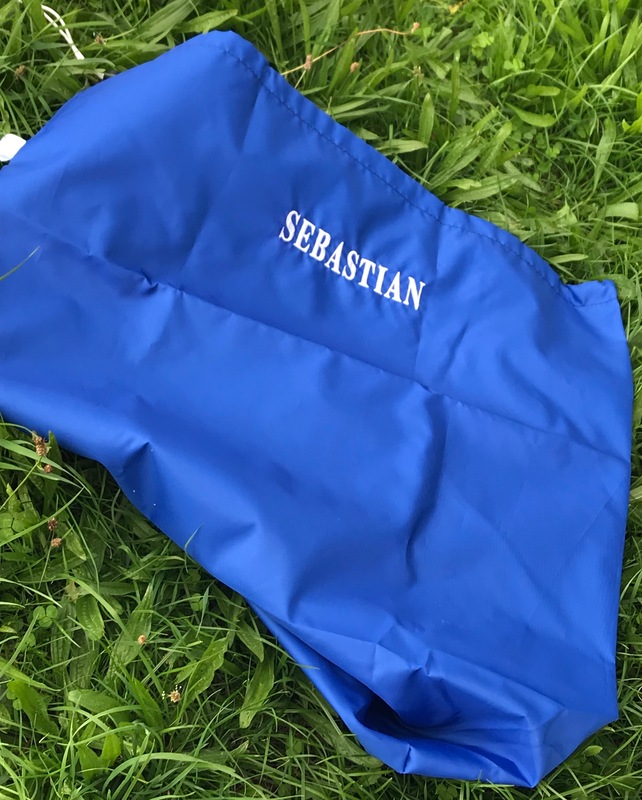 For ordering a personalised bag please enter what you would like in the extras box at checkout!